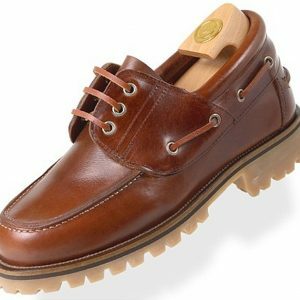 The elevator shoes HiPlus 8430 Nc grow taller will make between 7 and 8 cm more !!. 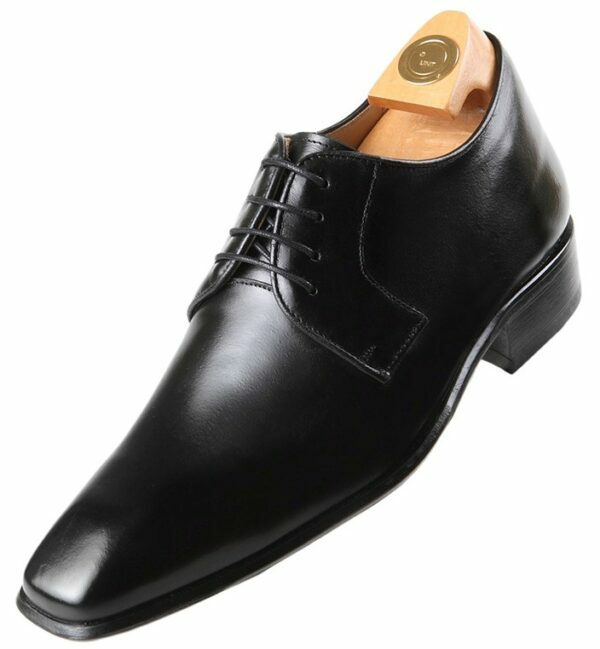 Made in black boxcalf, wrapped beef, stitched leather sole lead. They are ideal for ceremonies and delicate feet. 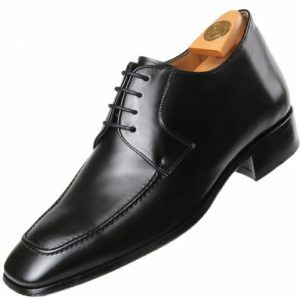 HiPlus elevator shoes 8430 Nc model, made ​​of black boxcalf, wrapped beef. 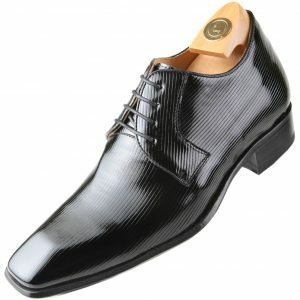 He takes special stitched leather sole slip and flexible. 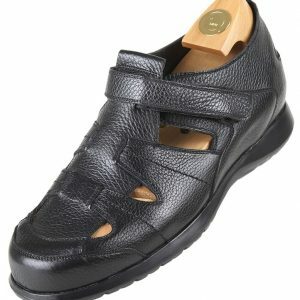 He is Italian and ideal for ceremonies and delicate feet style.